Welcome, and thank you for taking the time to consider the team at Ray White Timaru to assist you with your real estate needs. We have a committed, passionate and knowledgeable team that are able to help you, whether you are interested in buying, selling, renting or our property management services within the Timaru area. As part of one of the largest real estate service providers in Australasia, we have access to fantastic systems, training and support. This is combined with our own local knowledge and dedication to providing the best quality service in Timaru to our vendors and clients. We strive to improve the standard of service we deliver to you, and understand that this involves many regular, incremental improvements to the way we operate in the pursuit of your desired result. Whether you are looking to sell your home or investment property; looking to purchase a property; are interested in having your property managed; or are wanting to rent a home, we would love the opportunity to help you. Positioned as South Canterbury’s central hub, Timaru has a confident and established feel, rising over green hills at the end of the Canterbury plains. The city’s economy is performing strongly, and is based on the agricultural sector (farming, forestry, fishing), manufacturing and the service sector (professional services, education etc). 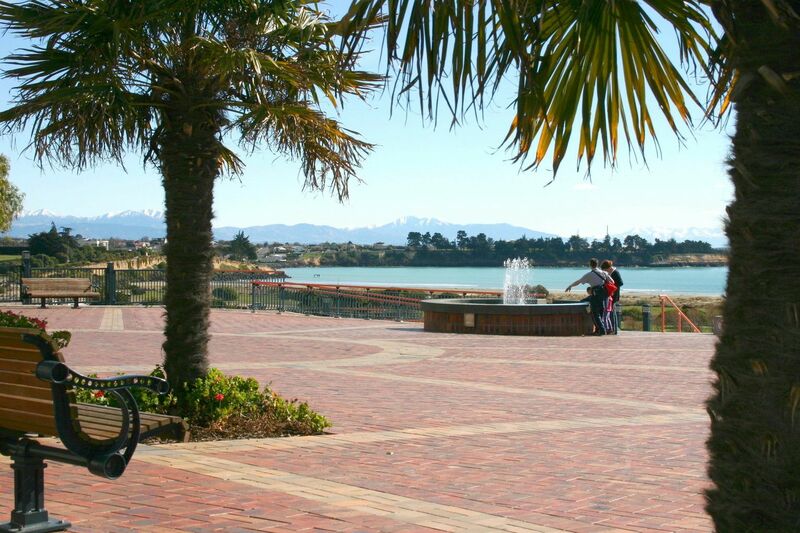 Timaru is also a ‘port city’, being home to a thriving port – and this provides a further boost to the local economy. Timaru offers an enviable lifestyle, with its affordable housing, central location, strong economy and recreational opportunities. This lifestyle draws people in from other areas of New Zealand, as well as internationally. © Ray White Timaru. Based in Timaru. Michelle Greer Real Estate Ltd Licensed (REAA 2008).